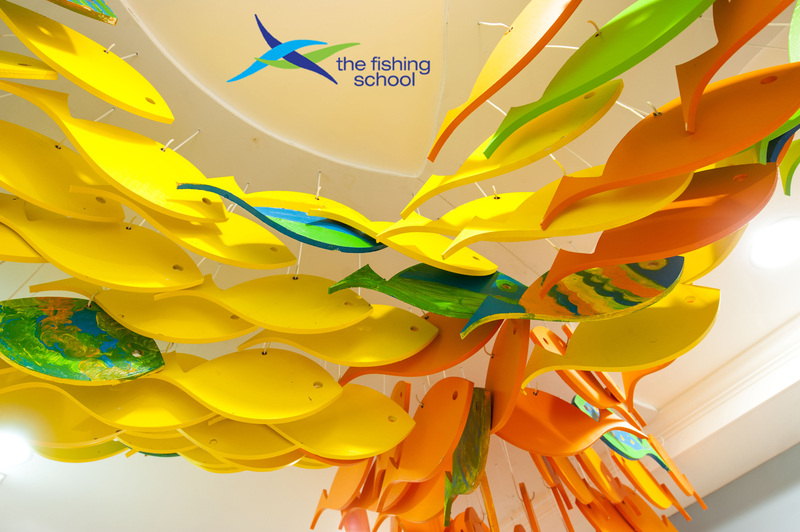 The name of The Fishing School was inspired by the experiences of our founder, Tom Lewis, and is based on the old adage, “If you give a man a fish, you will feed him for a day. Teach him how to fish, and he will feed himself for a lifetime.” Our goal is to empower children to achieve success for a lifetime. TFS is where students can come and fish in the rivers of their minds. The Fishing School works to bridge the achievement gap and provide access and opportunity to children and families who deserve better. We know that with the proper interventions in elementary and middle school, students can succeed into high school and beyond. The mission of The Fishing School is to prepare elementary and middle school students for success in high school and life by improving their academic performance and life skills; and engaging them and their parents in intensive, multi-year, and research-based out of school time and parent engagement programs and activities.